Style: Folio Mini Daily excursions about the city, adventurous jaunts overseas, or the next board meeting – organize your digital and analog life with the Rickshaw Mini Folio Planner. The Mini Folio features pockets for cards, pens, highlighters, and even a small journal. Made with rugged construction and custom printed with your artwork, text, or photos, the Mini Folio is the perfect companion for your busy day. Dimensions 7.5″ H x 4.75″ W x 1.25″ D. Secure zip pocket for personal items; Interior pockets for pens and highlighters. Made with a sustainability focus in San Francisco, CA. 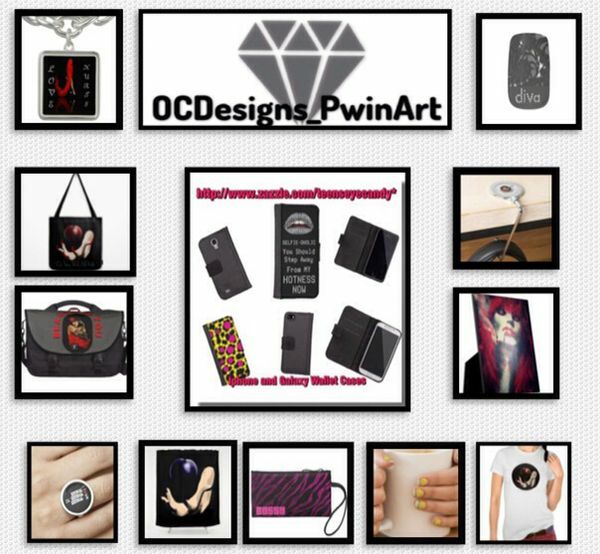 This entry was posted in Gifts for Any Occassion, Products, shopping,fashion and tagged fashion accessories, Folio, planner, Rickshaw Mini, Smartphone folio, Womens accessories, zazzle.